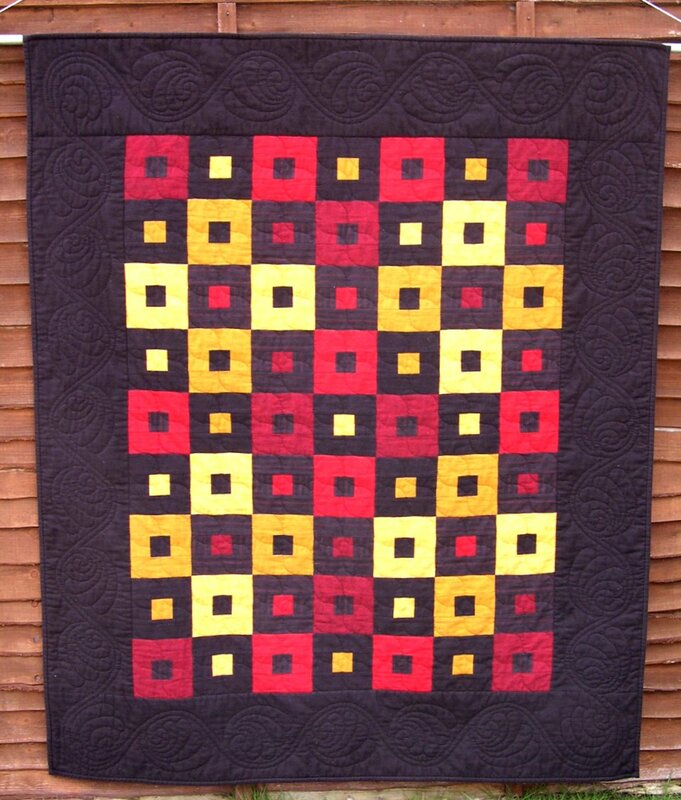 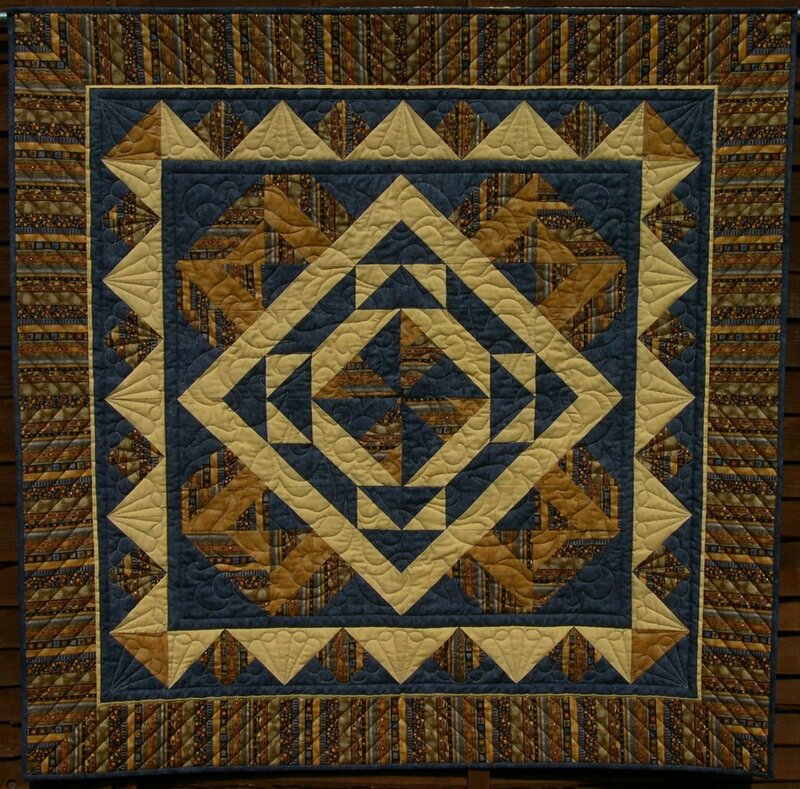 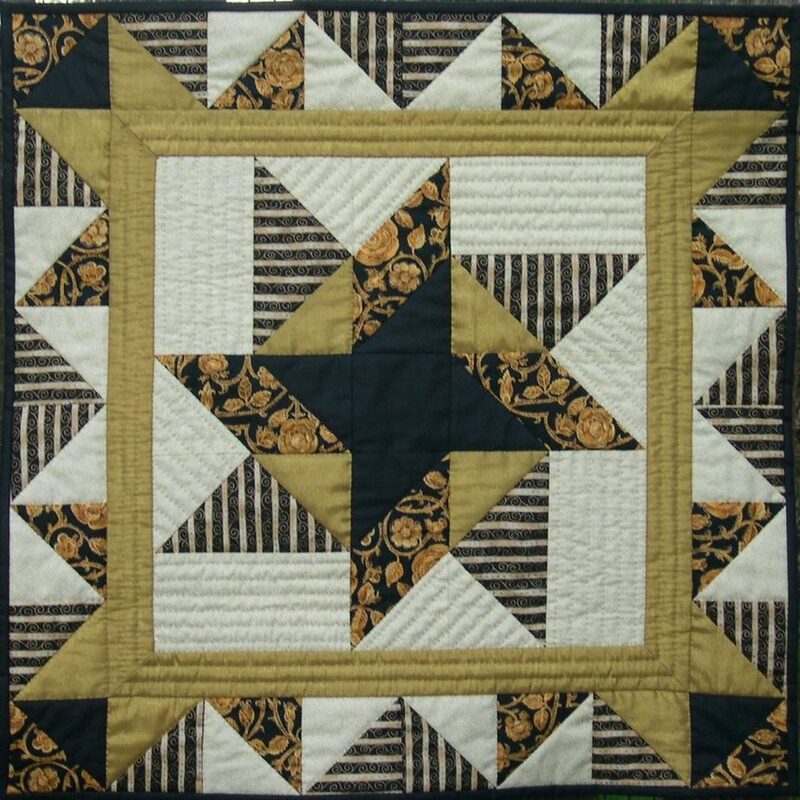 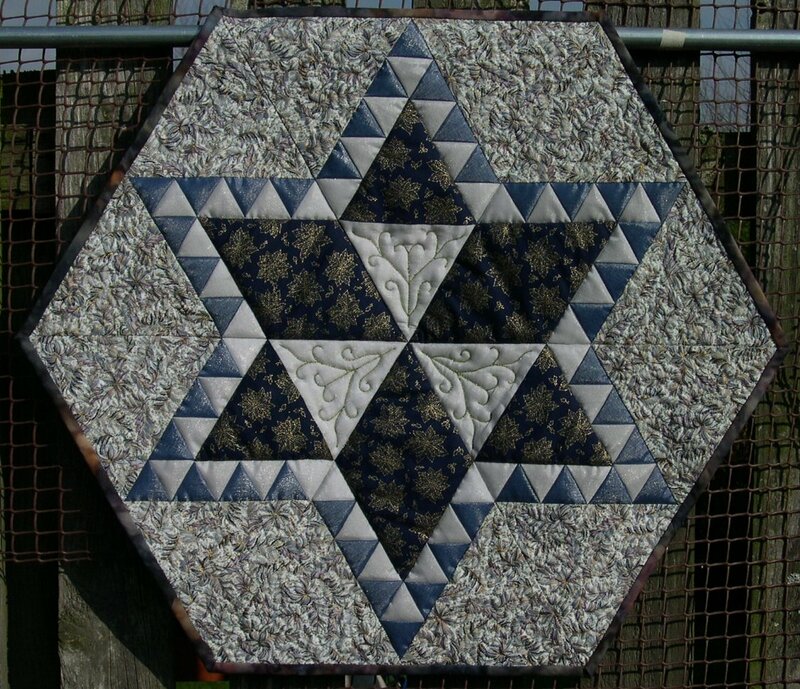 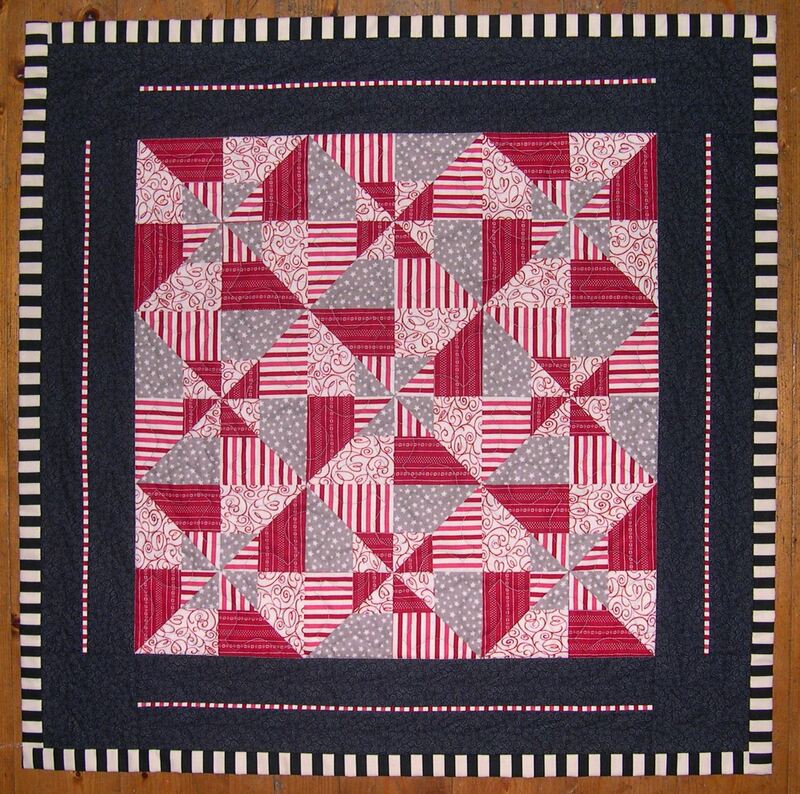 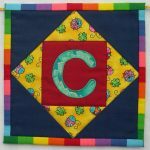 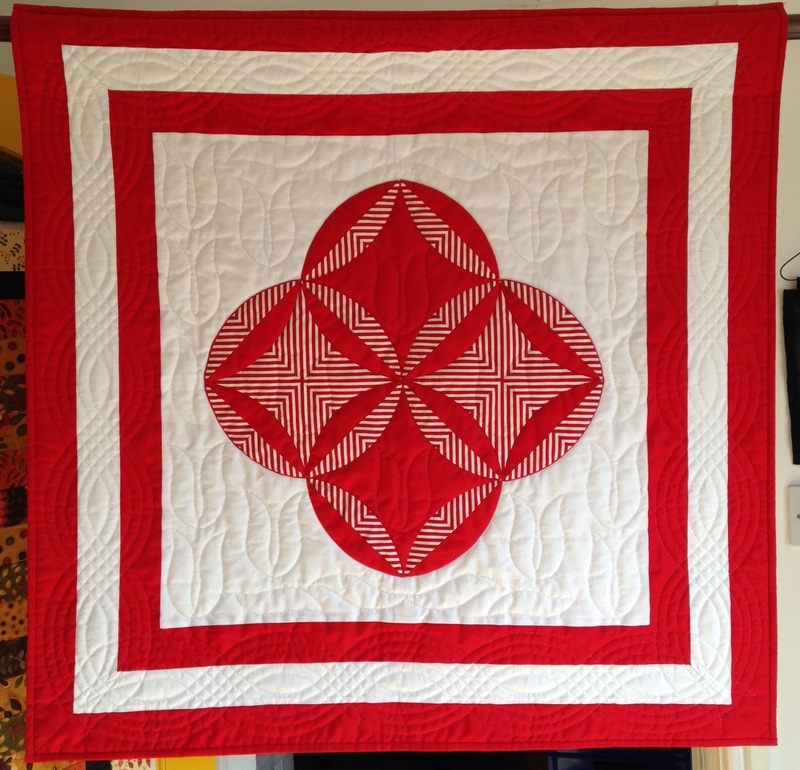 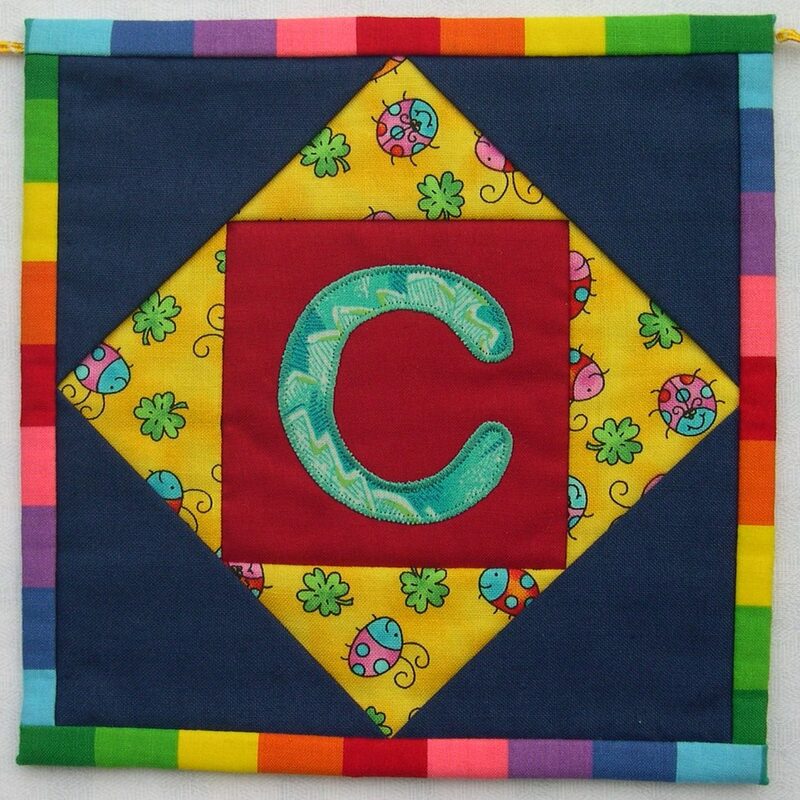 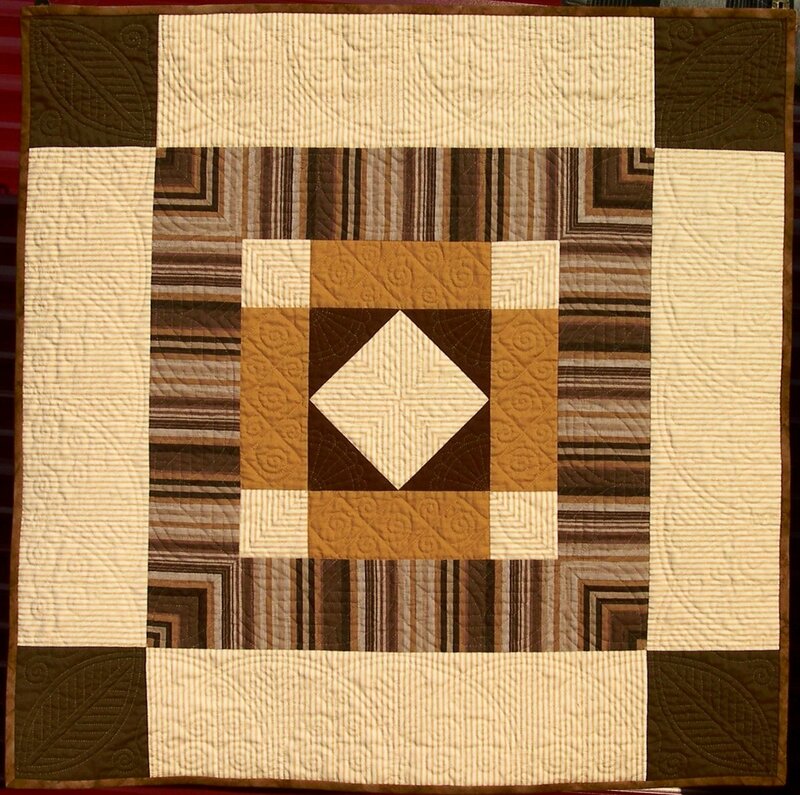 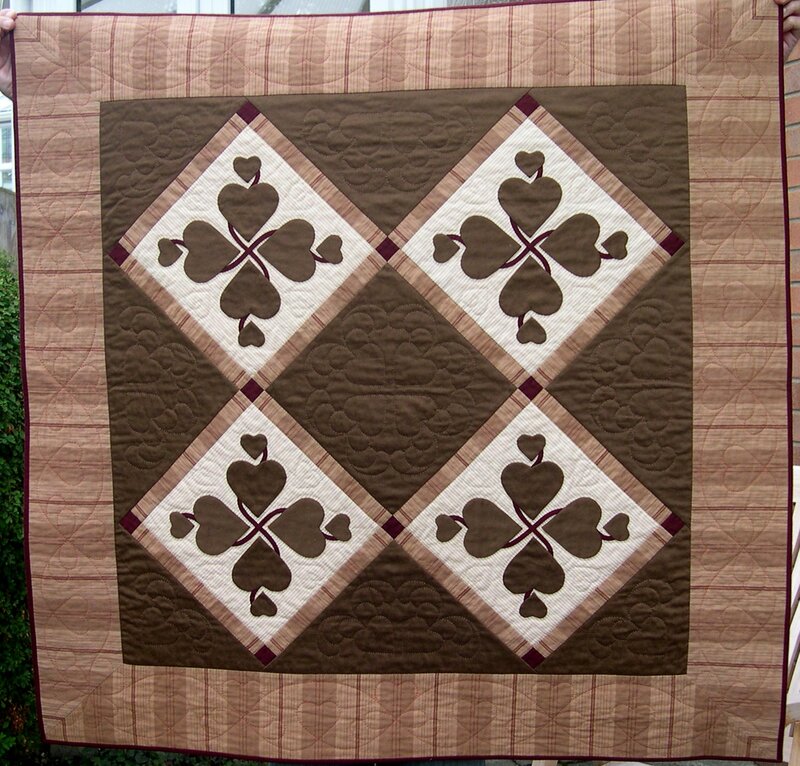 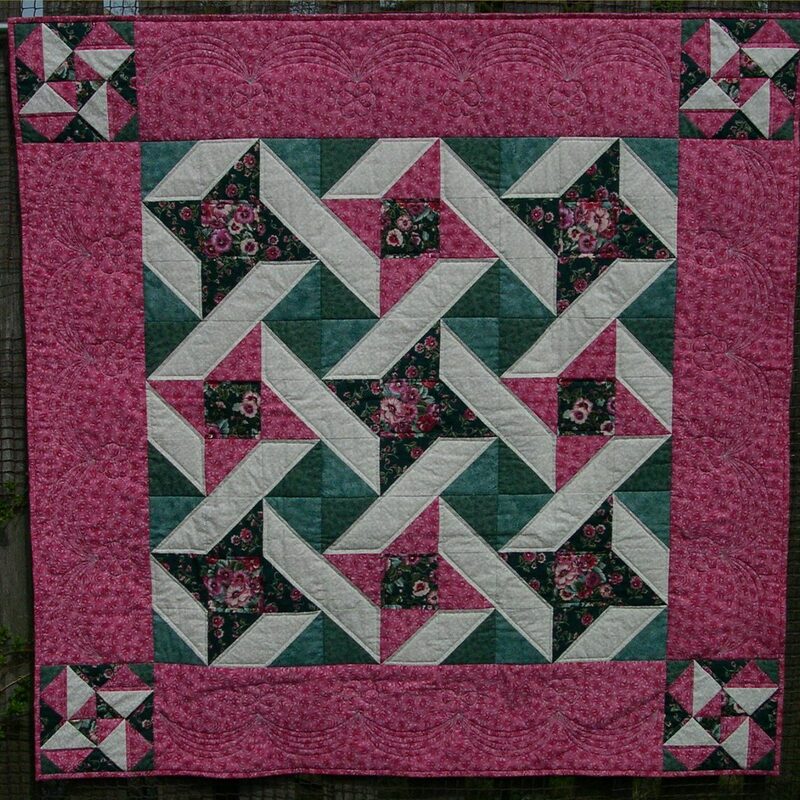 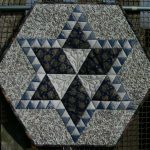 I have designed many popular projects over my twenty years as a patchwork teacher. 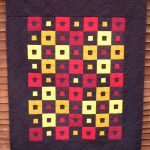 All of the items below are my original designs. 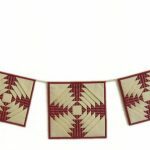 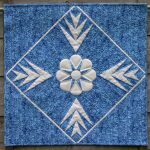 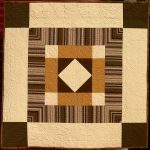 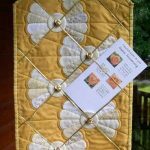 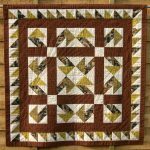 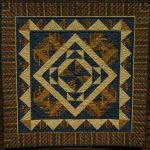 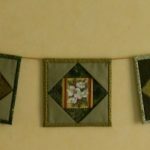 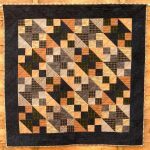 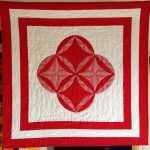 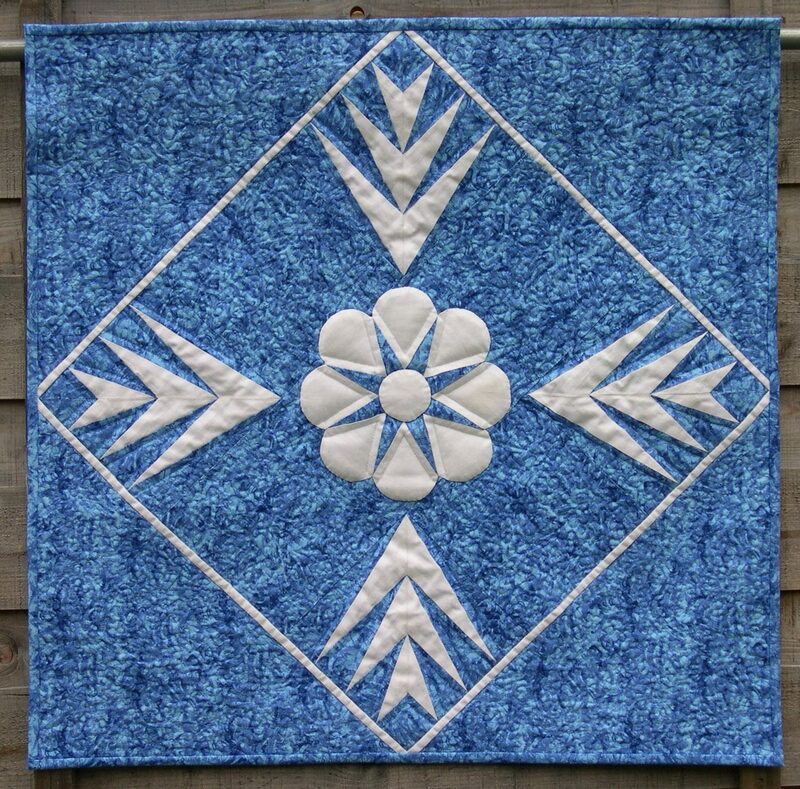 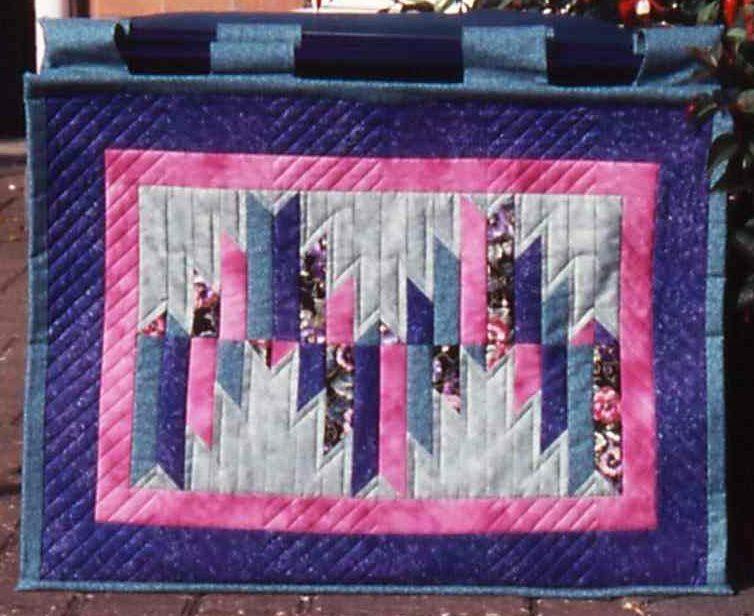 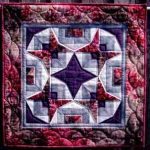 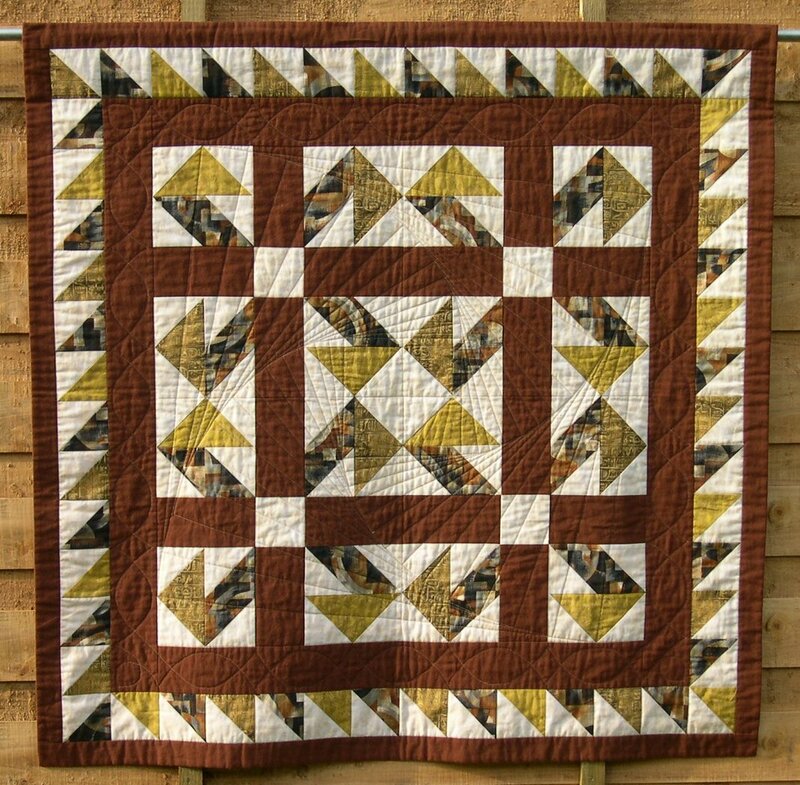 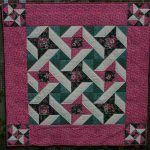 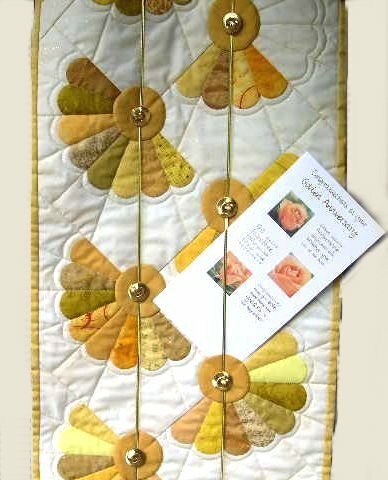 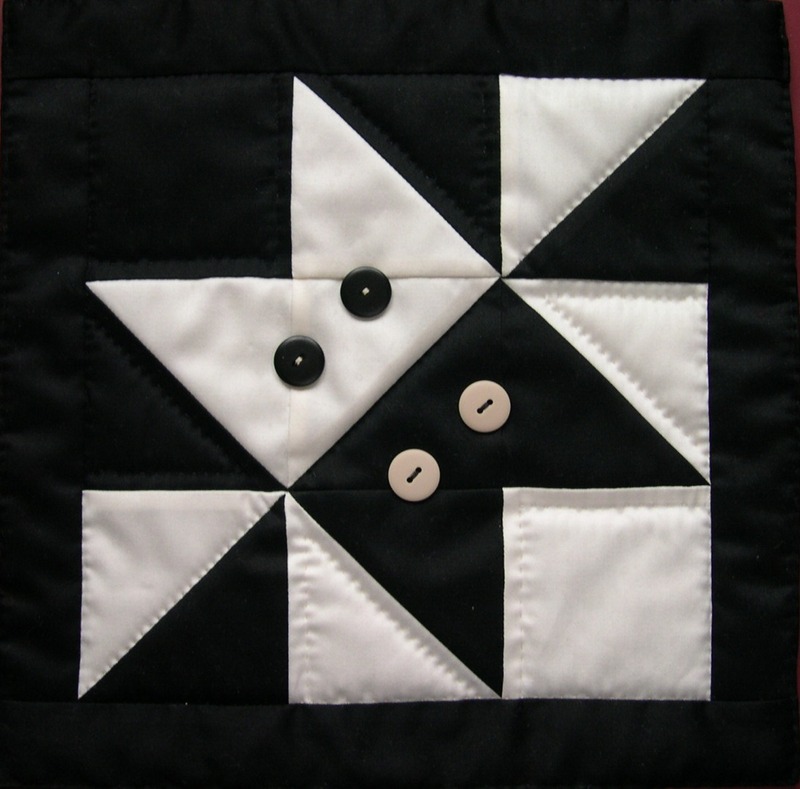 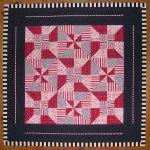 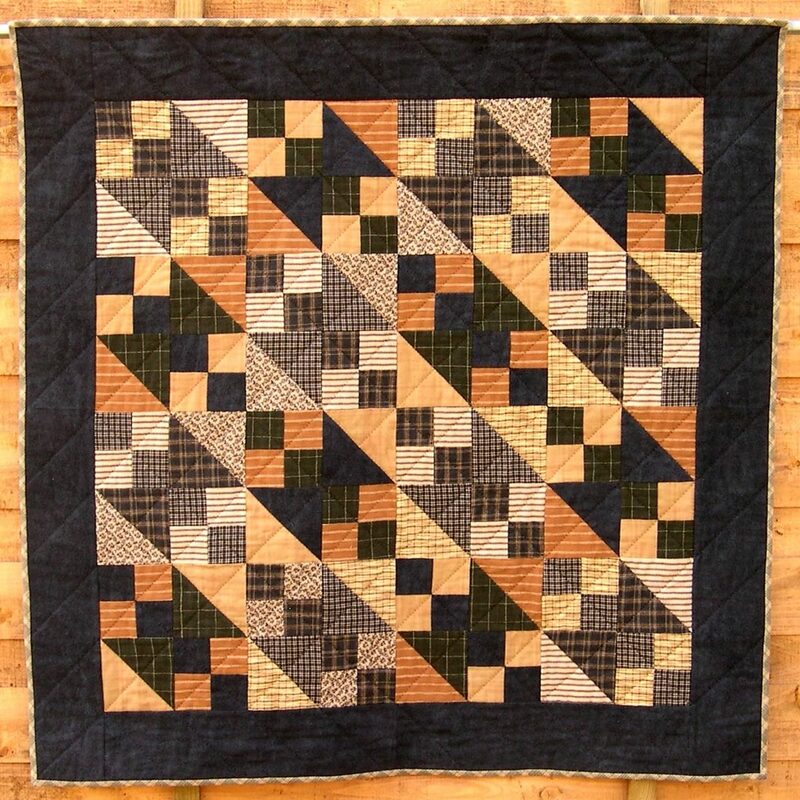 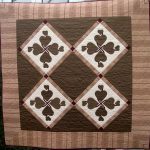 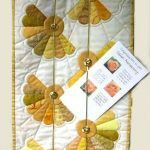 Many of them use techniques and tips that I have developed to give better results – look at my machine-stitched patchwork page. 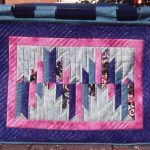 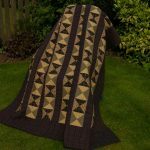 This links to instructions and videos for both beginners and more experienced stitchers – particularly string-piecing and planning your pressing to give perfect points. 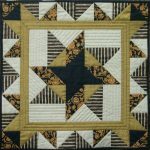 Double Cat is now available as a free download to give you a taste of my carefully written, detailed instructions. 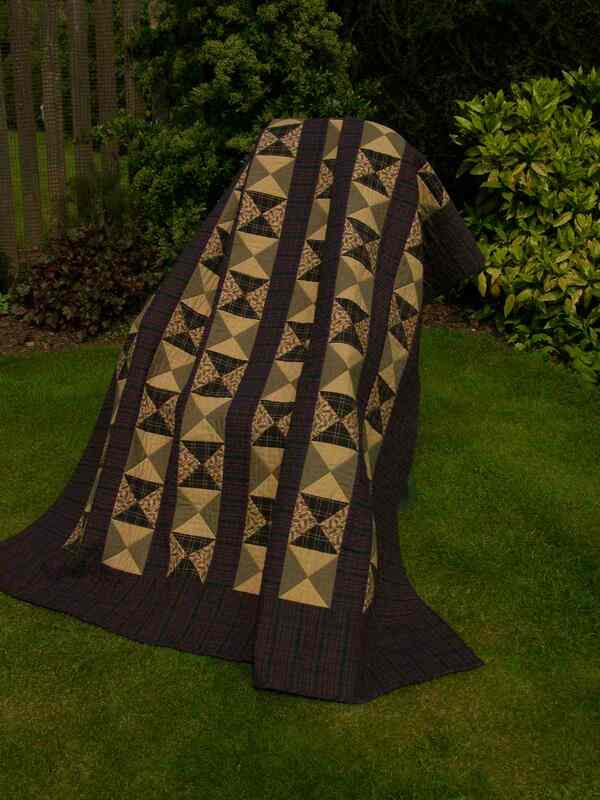 The Shop is now live, with download patterns being added regularly. 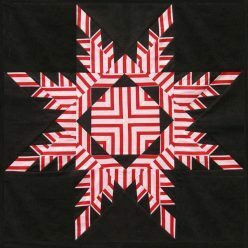 Each design also has its own page with plenty of extra detail – for example, see Friendship Star. If you are interested in purchasing any of the other designs, then send me a message. 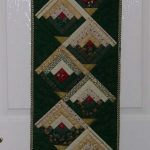 I will then make sure that is uploaded to the shop as a priority.